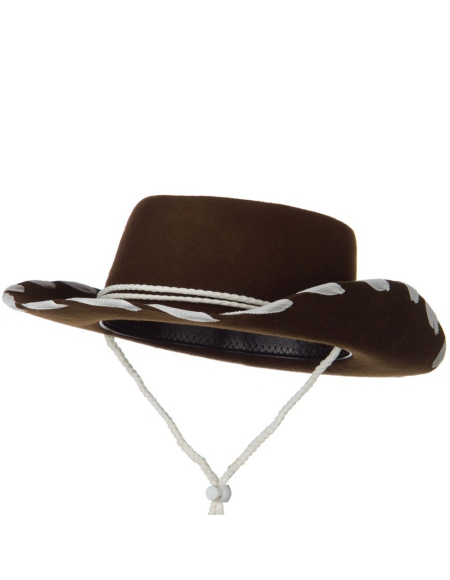 See below the complete look Country Collection using this hat. 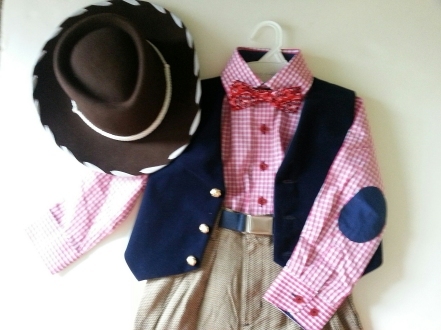 The hat measures 52 cm (20 3/8") and usually fits ages 1 - 3.5 years. The crown measures 3 inches deep, The brim measures 3 inches wide, with chin string. A leather hat band is stitched inside the crown. Spot clean.